Home :: TOOLS :: Leponitt Mosaic Wheeled Cutter - Simply the Best! A must have! 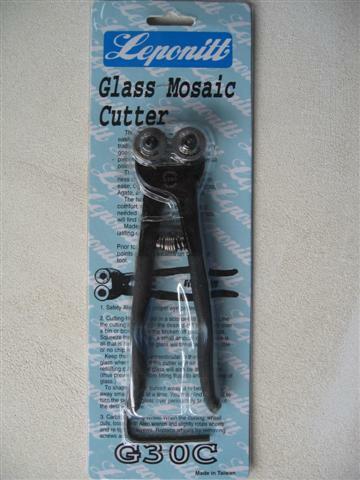 Leponitt Mosaic Cutter - wheeled mosaic tool - when only the best will do! Cut glass, ceramic, china, porcelain, mirror, smalti. Nip, cut, shape and nibble your tesserae! 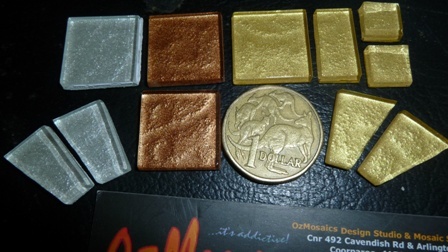 The professional mosaic tool! 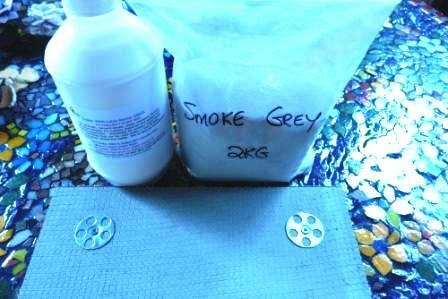 A must have in your mosaic tool box. 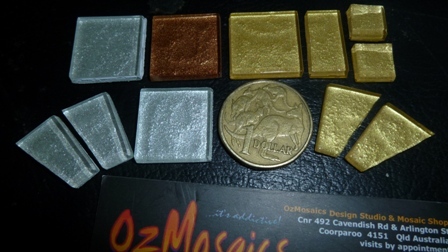 OzMosaics also stocks spare wheels and screws for this cutter. Notify me of updates to Leponitt Mosaic Wheeled Cutter - Simply the Best! A must have!